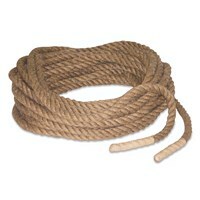 Rope is made of Sisal with stitched leather ends to prevent from fraying. (Sizes can be made available as per specific requirement). 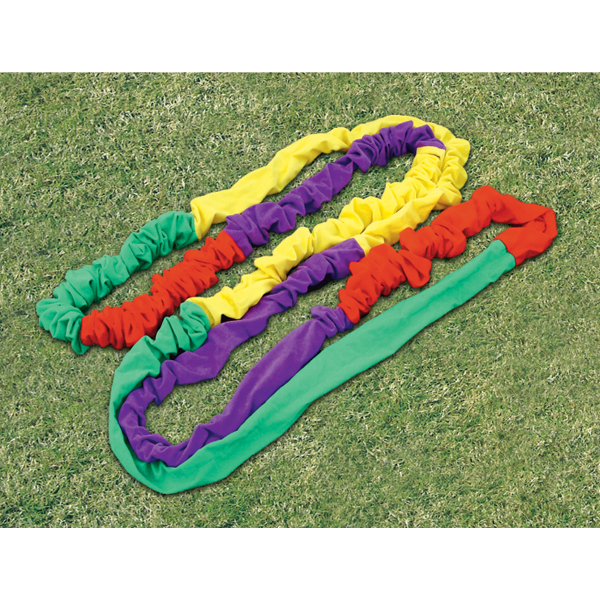 This colourful cotton / polypropylene rope is strong enough to be used in the junior tug of war game. Rope is 20 mm thick, which provides a good grip and is softer on the hands. 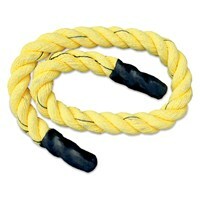 TOW-C2220 ...... ...... 22 m Cotton. TOW-C1020 ...... ...... 10 m Cotton. 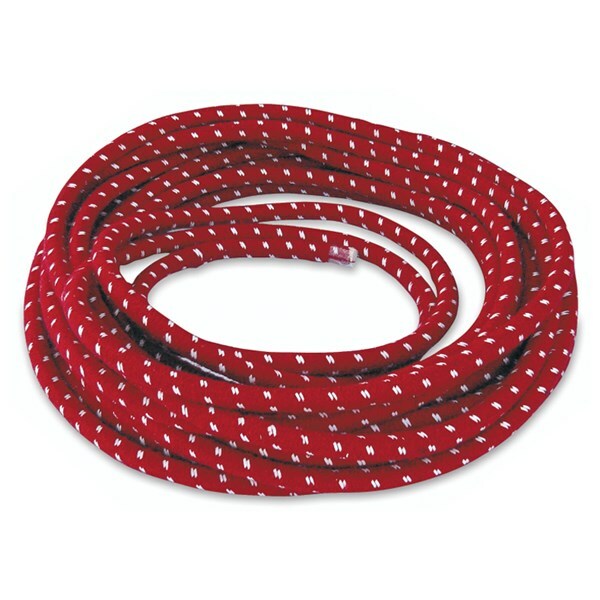 TOW-PP2220 ...... ...... 22 m Polypropylene. 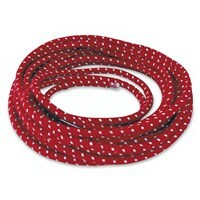 TOW-PP1020 ...... ...... 10 m Polypropylene. 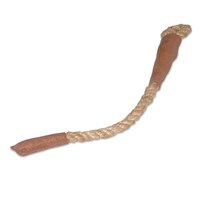 Rope is made of jute with stitched leather ends to prevent from fraying. 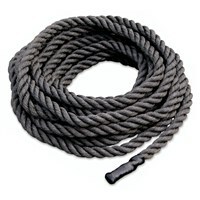 Four ropes of 5m length each connected with a center steel ring. A nice physical activity game allowing up to 30 students to participate at a time. 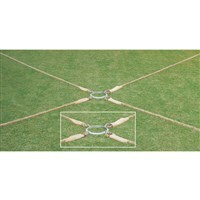 Sizes can also be customised as per requirement. TOW4W-J5MWB ...... ...... With carry bag. 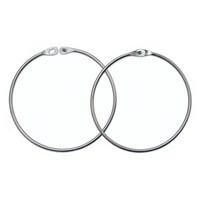 Ring made of steel wire to hold team bands. Easy to lock and unlock. 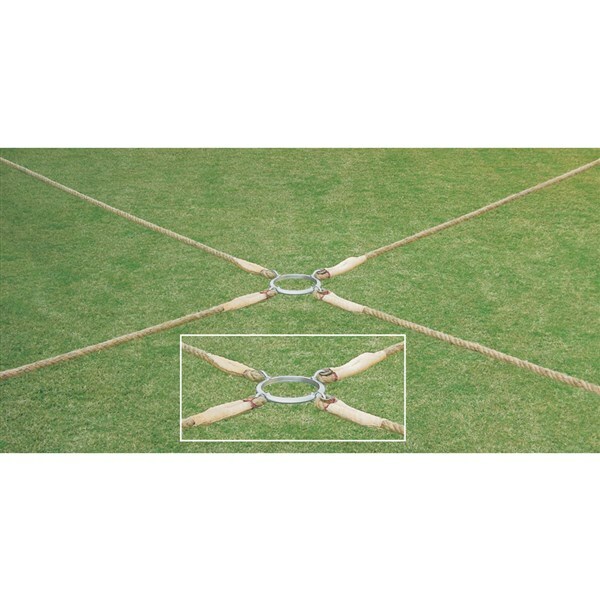 Available in two variants : Galvanized and PVC Coated. TBH-PVC ...... ...... PVC Coated. 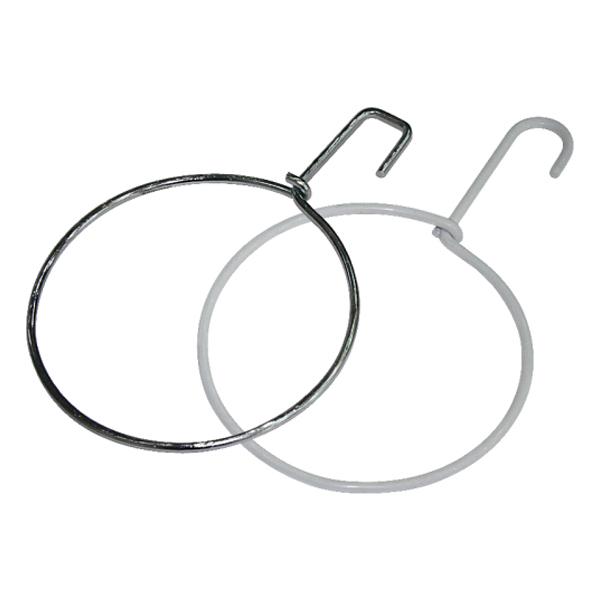 Ring made of steel wire to hold team bands. 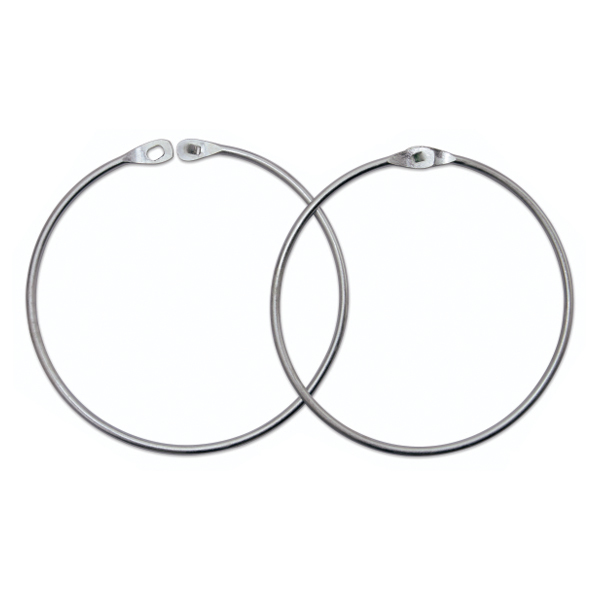 Easy to lock and unlock with an inbuilt hanging hook. Available in two variants : Galvanized and PVC Coated. Tug of War rope made of Twisted Polypropylene with closed ends. Twisted rope made of polypropylene with closed ends 2 M long. 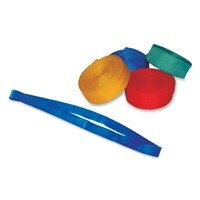 Its perfect for developing balancing and coordination skills.